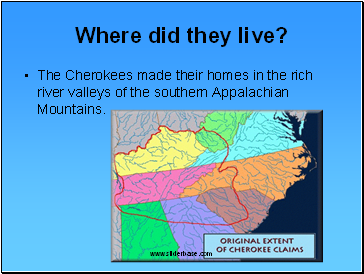 The Cherokees made their homes in the rich river valleys of the southern Appalachian Mountains. They grew corn, beans, squash, pumpkins, sunflowers, and tobacco. They also gathered wild plants from the forest. They hunted squirrels, rabbits, turkeys, bears, and deer. 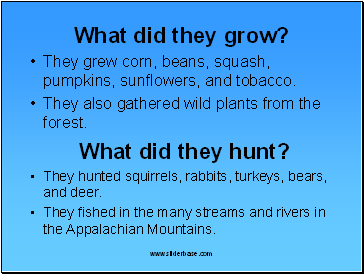 They fished in the many streams and rivers in the Appalachian Mountains. 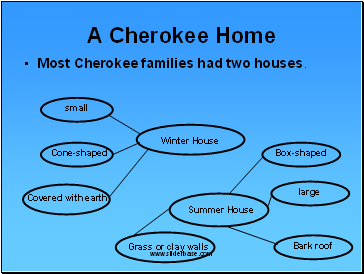 Most Cherokee families had two houses. 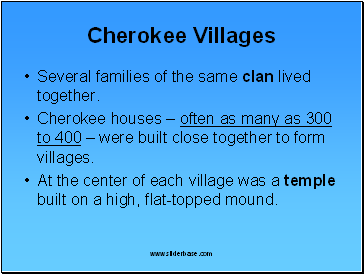 Several families of the same clan lived together. 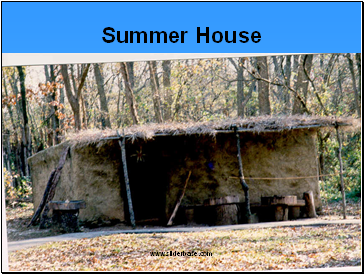 Cherokee houses – often as many as 300 to 400 – were built close together to form villages. 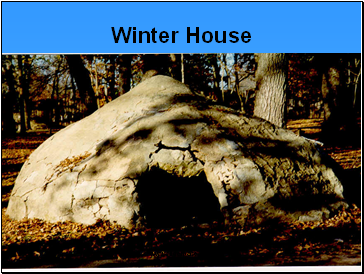 At the center of each village was a temple built on a high, flat-topped mound. 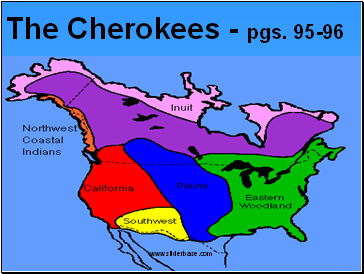 Leaders, called chiefs, governed each village. 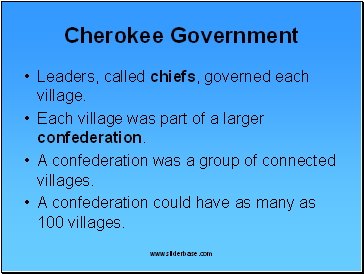 Each village was part of a larger confederation. A confederation was a group of connected villages. A confederation could have as many as 100 villages. One of the most talked about issues in the confederation was war. 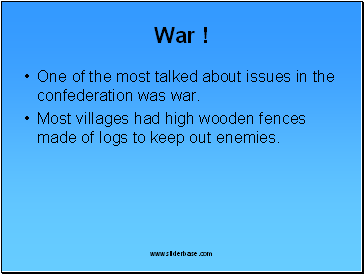 Most villages had high wooden fences made of logs to keep out enemies.